Sorry for the late update on the most recent 5 rooms. Bug7139 and Someolddude had worked hard on using the Skytech trick to manipulate some flickers below the Inverted castle keep to open 5 new rooms well below the viewable map. Please check the forum thread Here. 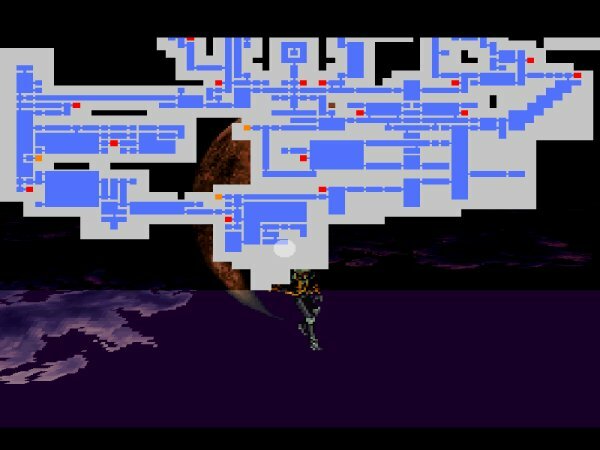 I had to use a Gameshark code to move the map down so you can see exactly what rooms were opened. Since we had a server move and lost most of the storage space i have started to move a good portion of the movies onto Youtube for the time being. My ISP is upgrading the servers shortly so hopefully this is the upgrade I have been waiting for. Go to my youtube page and watch the movies for the time being. New Max Percentage found today. Arukado has found a new room to obtain using Mist-UP. This new room is located in the Inverted Caverns in the ceiling of the right lake. New Max Percentage is now 425.5%. Check the new map and the Youtube video. I was sent an email today from the Associate Editor of Destructoid.com. They did an interview with Koji Igarashi recently and they were able to speak to him about our community of glitchers. It seems to have sparked some interest with Koji Igarashi that we are such a dedicated group that he may even visit our site sometime. I will be taking some time out in the very near future to do some long overdue additions to the site and make it look a little nicer and cleaner so that if and when he does visit he has something nice to look at. Please have a look at the interview that was posted on destructoid.com and be sure to check out their site. I browsed over it a bit last night and will look more into it today. Looks like a great place! On June 27th outofthegamer discovered a new tech that involves gaining a level while in mist form would open a room above you. This new technique has enabled us to open 43 new rooms. The catch though is that you will need to start your glitching game over again. You now need to combine a low kill game with a glitching game as you need to keep your levels low since you are limited in the number of level ups you can do.